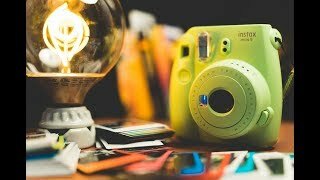 The instax mini 9 Digital Camera is manufactured by Fujifilm and was added around July 2017 and is part of the Fujifilm Instax Mini 9 series. This version of the Digital Camera comes in Color : White , Image Resolution : 9 MP. 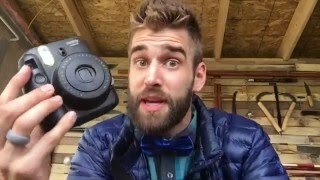 The model comes in 8 other variations including combination of f 1.6, f 4.5 Aperture F value , Green, Blue, White, Pink Color , 60 mm Focal Length , 9 MP Image Resolution. The product is sold at 5 online shops in India in Delhi,Bombay. 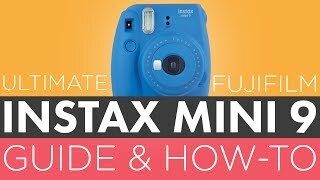 The best price for the Fujifilm Instax Mini 9 in India is ₹ 4444 sold at PayTM and available with free shipping and delivery within Delivery varies per product and location. By comparing prices and buying from the cheapest store you can save up to 71% or ₹ 10756. 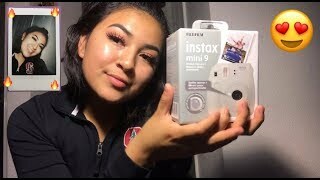 Do NOT Buy Fujifilm Instax Mini 9 camera Until You See This! 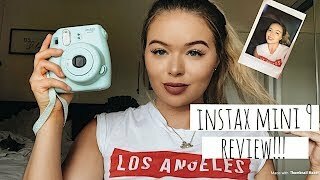 Fujifilm Instax Mini 9 Camera Unboxing and First Look - Instant Camera! !